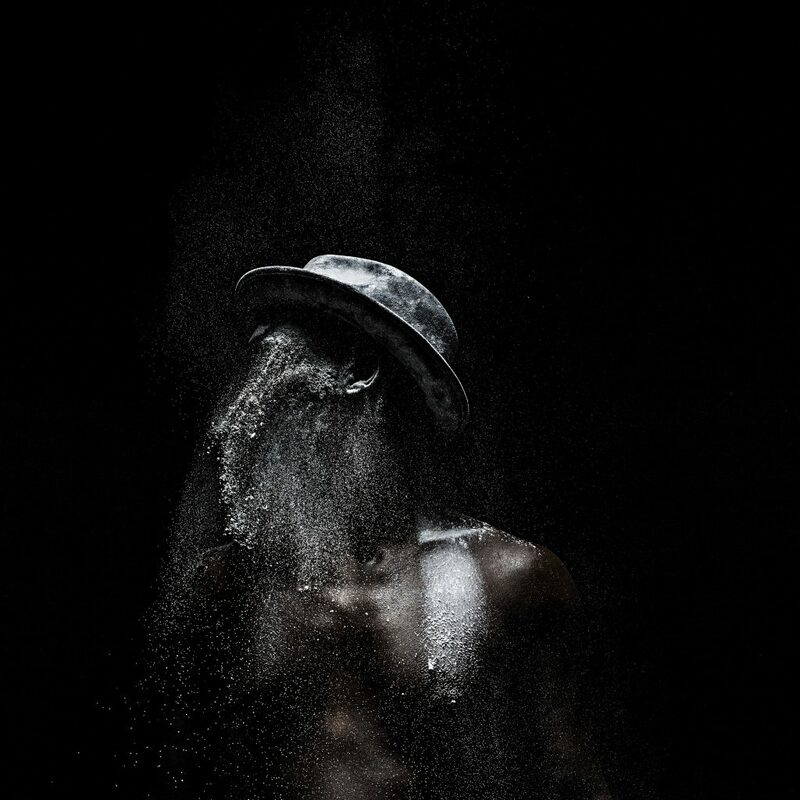 Mohau Modisakeng’s photographic artworks are arresting in their beauty. 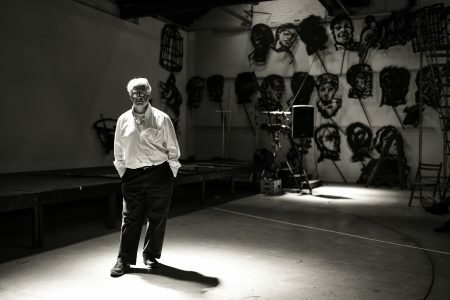 In a palette of light and dark, theatrically-lit subjects, usually the artist himself, are caught in performative acts; stills stolen from a dream sequence. Historically in photographic portraiture, black subjects haven’t held agency in how they are portrayed. By putting his own body into his works, Modisakeng takes ownership of the narrative both as image-maker and as subject. 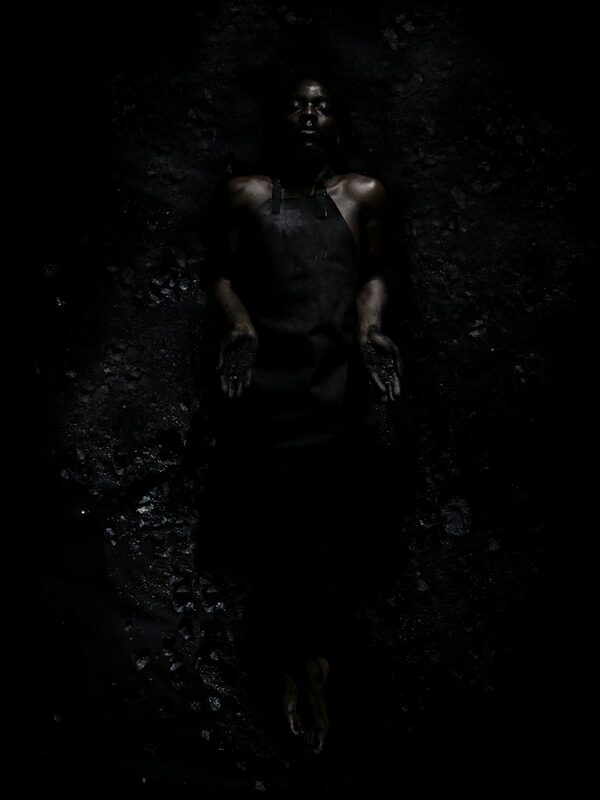 Throughout his childhood in Soweto, Johannesburg, Modisakeng’s mother, a trained spiritual healer, would relay her visions to him; her descriptions inspiring his own visual language. 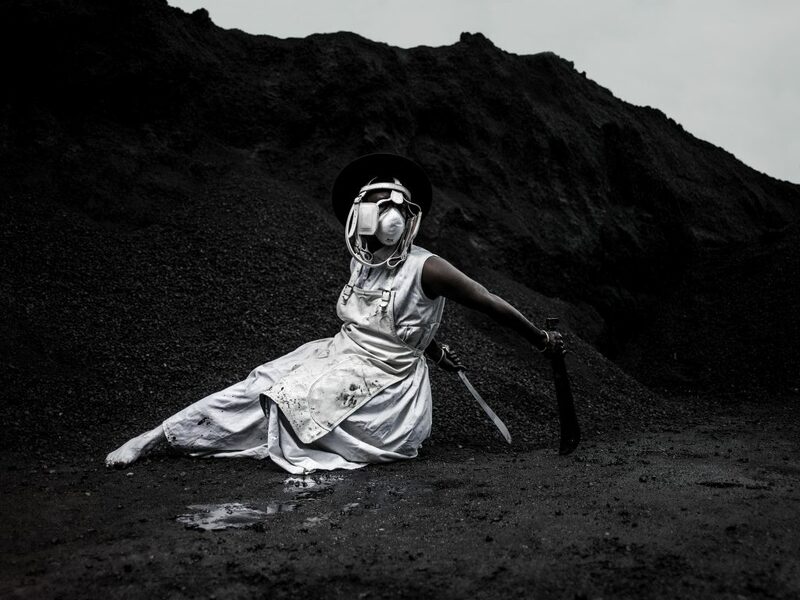 Through the use of symbolic costume and props Modisakeng’s coded images unfold revealing a meaning deeper than their first aesthetic hit. 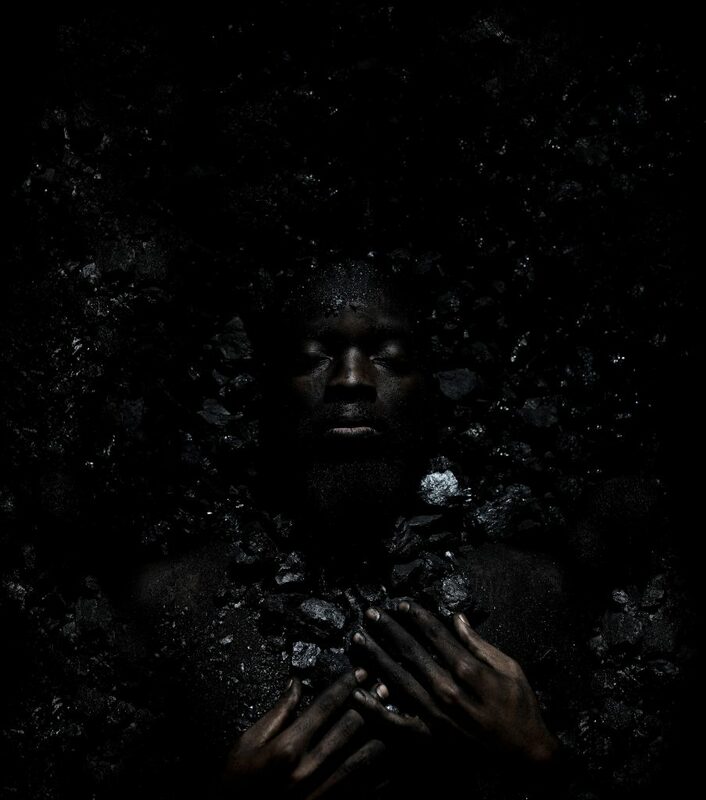 In his photographic series, “Lefa La Ntate,” directly translated from Setswana as the legacy of my father or inheritance from my father, Modisakeng lies partially buried in coal. 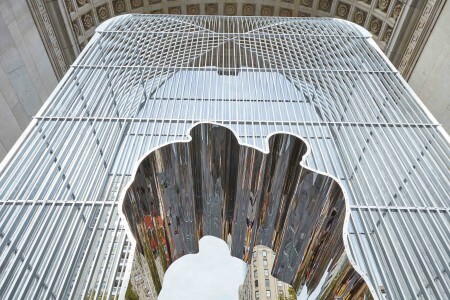 The work addresses the past and present exploitation of black miners, often migrant workers, tasked with the extraction of a mineral wealth they’ve been restricted from. Further back in history, a growing demand for labour in the Cape Colony introduced indentured labour and slavery to South Africa in 1652. 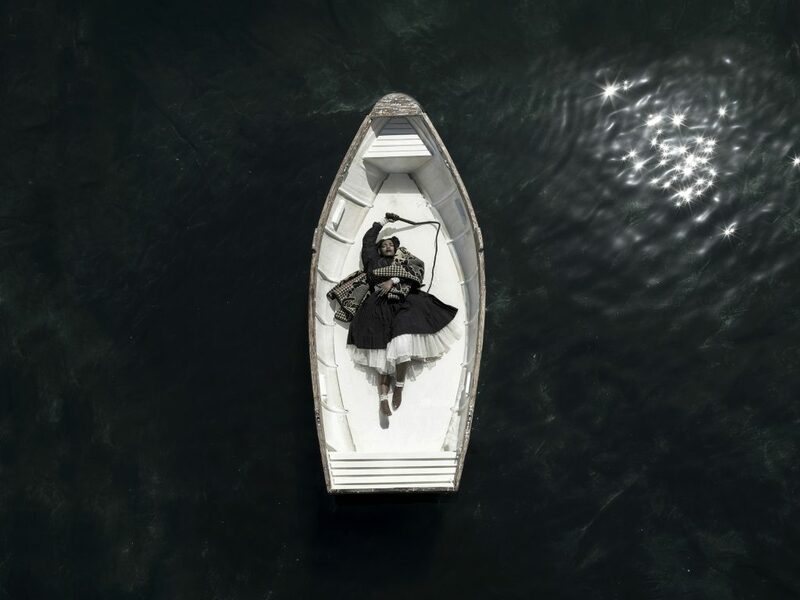 In “Passage,” presented at the Venice Biennale 2017, a 3-channel video piece meditates on the erasure of identity caused by trans-oceanic slavery. 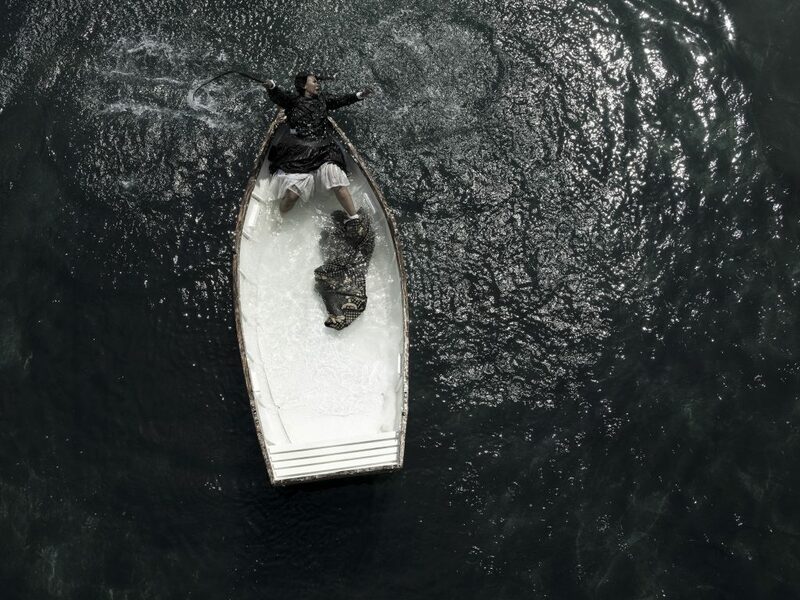 In the projections, three characters travel separately in white wooden row boats that slowly fill with water and eventually sink, leaving the passengers submerged in the dark depths. 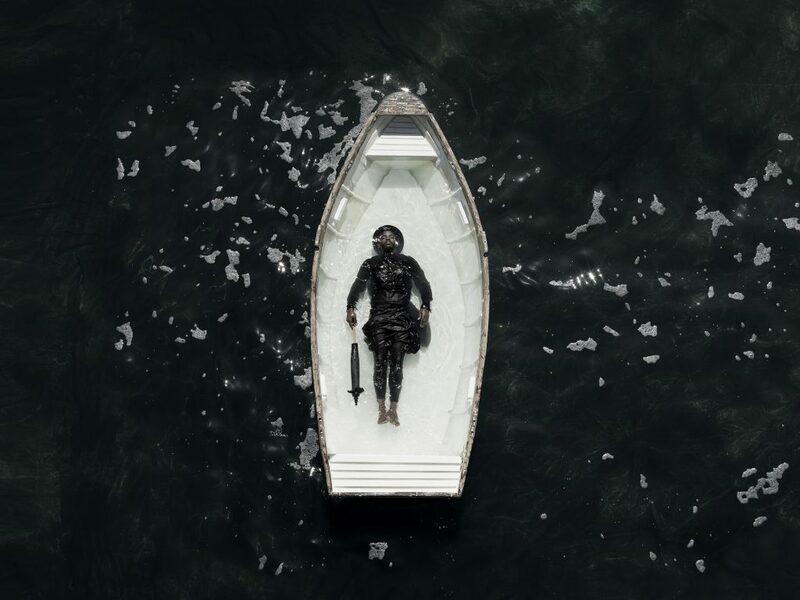 The work references the many people who arrived or departed South Africa as cargo. In a more contemporary context, the work is especially relevant to today’s refugee crisis.